Real Tank Fire - It is totally based on the realistic scene and mode of war. Now you are a commander who is commanding in a war. 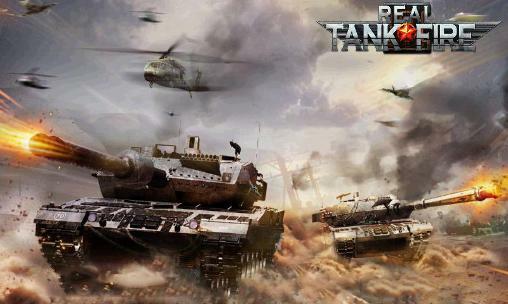 Real Tank Fire: Install APK and Play the Game!